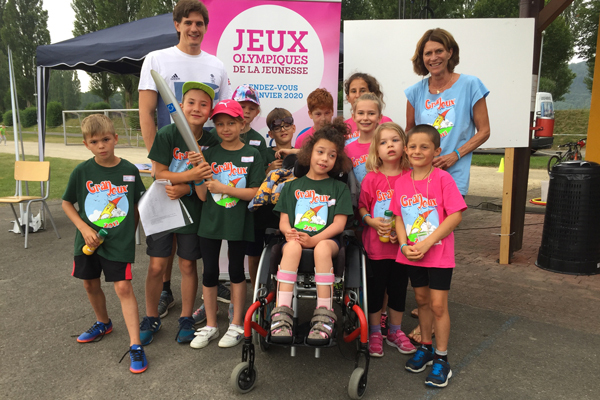 The Youth Olympic Games : Compete, learn and share! The Youth Olympic Games are an international Olympic sporting event of the highest level for athletes aged 15 to 18. 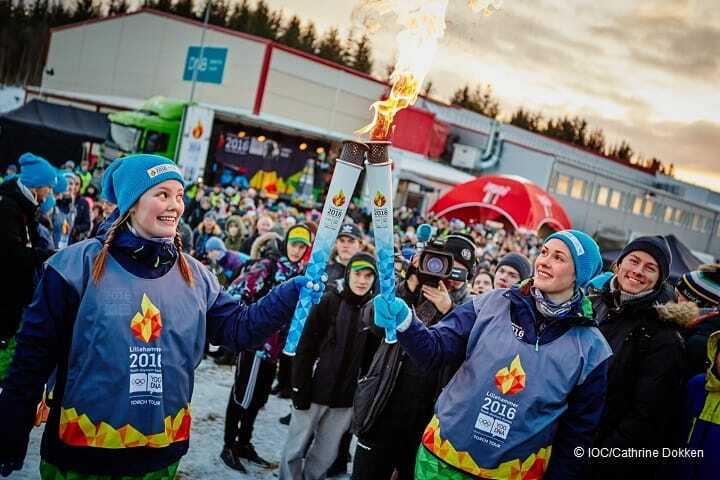 They combine sports performance, culture and education in an authentic celebration of sport with a festive atmosphere. The aim is to encourage young people to adopt and represent the positive values of sport – respect for others, for themselves and for our environment; friendship between people and cultures; and, excellence in self-giving – and to become sports ambassadors throughout the world. 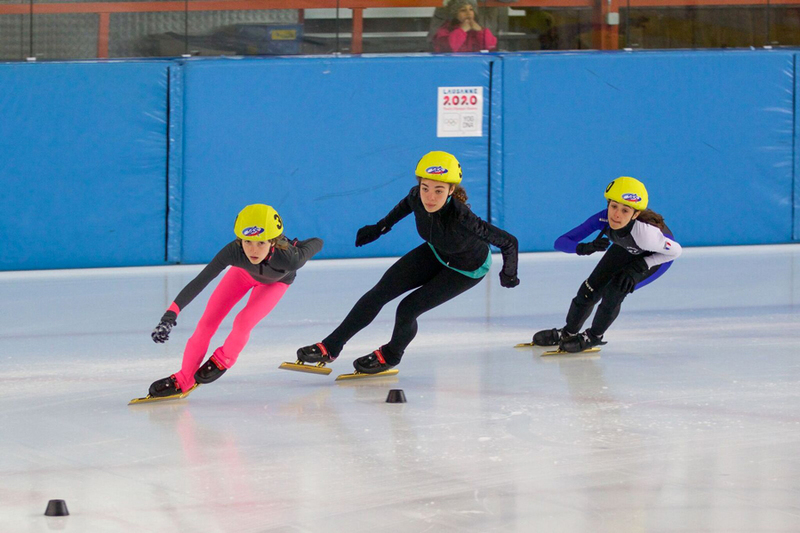 Lausanne 2020 is seeking to create a new sports platform for young people by actively involving them in the preparation and organisation of the event. This means engaging the local, regional and even national population around a unique, unifying occasion, that seeks to create a better world. Promoting and giving responsibility to young people by providing them with an opportunity to become ambassadors of positive sports values, acquire new talents and achieve self-accomplishment by becoming the leaders of tomorrow. 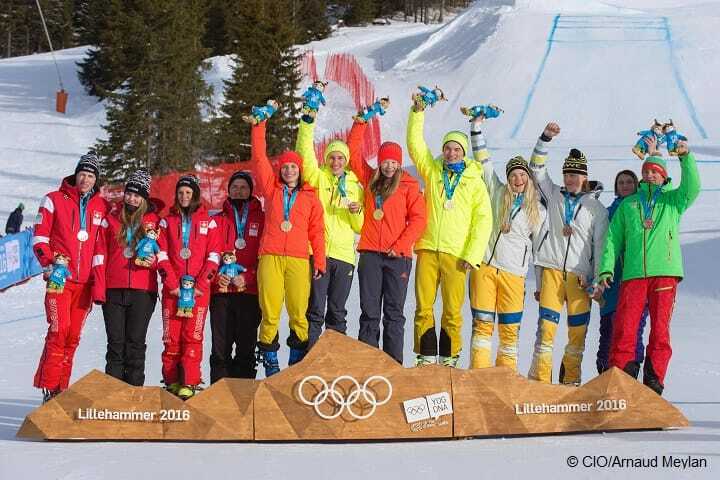 All this while making the Youth Olympic Games a creative laboratory; an incubator of ideas from young people, for young people, drawing inspiration from Switzerland’s heritage and unique assets in education, culture and innovation. The Youth Olympic Games are a genuine catalyst of projects and provide a wonderful opportunity to invest sustainably and intelligently in sport, education, culture and infrastructure. 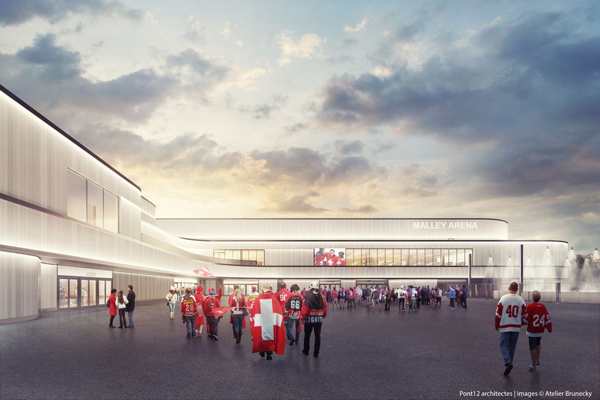 They will leave a positive legacy to the city of Lausanne, the canton of Vaud and Swiss sport generally. 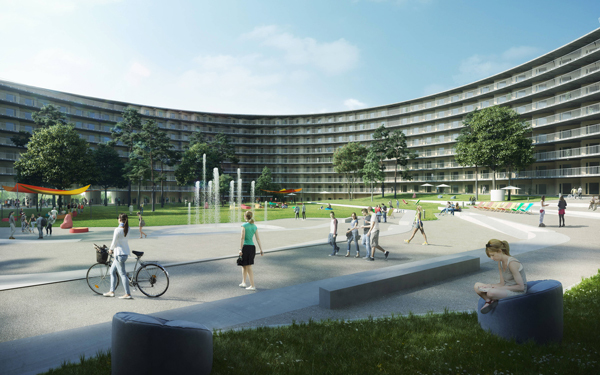 One of the key highlights of Lausanne 2020’s heritage is the accelerated construction of the student accommodation VORTEX, which will house the Olympic Village during the Games. This building will subsequently accommodate 1,200 university students and academic guests, meeting a longtime community need. You can follow the development of the VORTEX live by consulting the construction site webcam. To do so, click here. 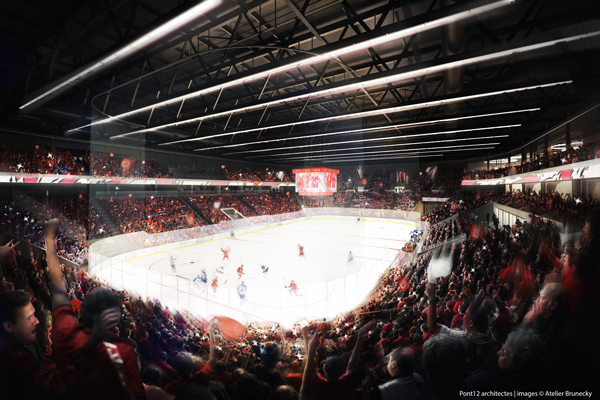 Another construction project that will become a reality thanks to the Youth Olympic Games is the Espace Malley, which encompasses several sports facilities, one of which is an ice rink (capacity of 9,700 seats), that will be accessible to young athletes. 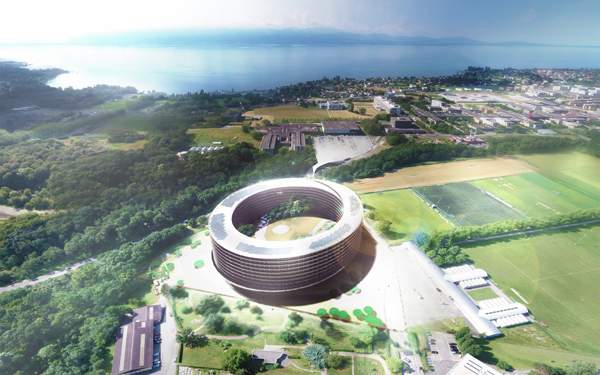 This project solves the problem of a genuine lack of sports infrastructure in the French-speaking part of Switzerland. You can follow the development of the Espace Malley live, or watch aspeed-up version of all the construction work so far, by consulting theconstruction site webcams. To do so, click here. – development of a new generation of sports managers. And, last but not least, tangible projects underway to promote winter sports for everyone. 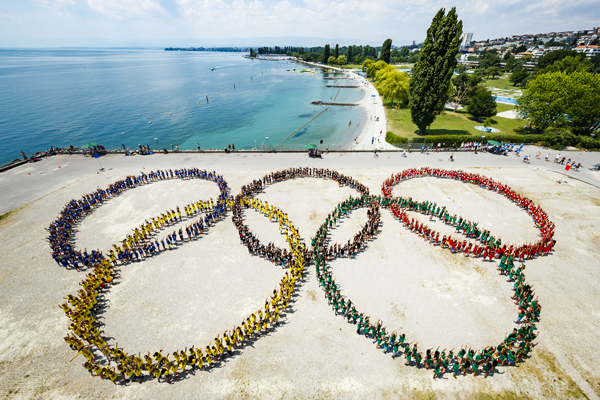 Lausanne 2020’s educational legacy will be a combination of several elements. 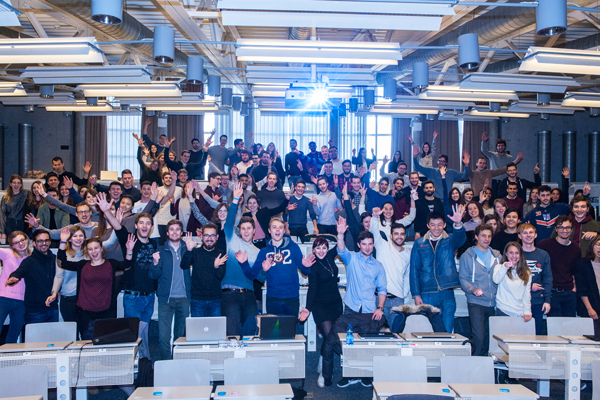 First, there are the strongpartnerships with University of Lausanne (UNIL), the Swiss Federal Institute of Technology Lausanne (EPFL) and Swiss Hotel Management School in Lausanne (EHL). Second is the identification and development of local young people’s existing skills. And third is the creation of new expertise within this same population. To make this happen, anopportunity has been given to young people to involve themselves and take on organisational responsibilities in the Youth Olympic Games. These learned skills will then be available for organising futureinternational sports events that will continue to grow sustainably within the region. And it doesn’t stop here! This legacy will even reach future generations, thanks to the connections established with children in local schools.